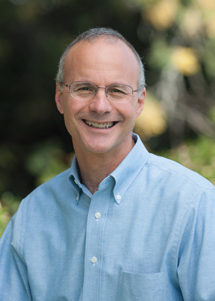 Nearly 17,000 schools in the United States are located fewer than 1,000 feet from heavily used roads, exposing children to traffic-related air pollutants that are linked to a variety of short- and long-term health effects. 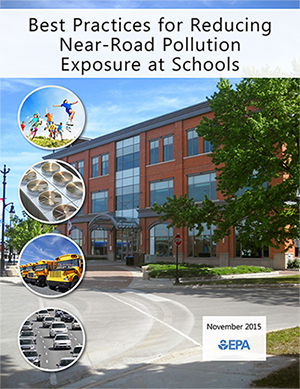 STI and our study partner Arup worked with the EPA to develop the Best Practices for Reducing Near-Road Air Pollution Exposure at Schools publication, which offers schools strategies to reduce student exposure to traffic-related air pollution. Some of the strategies identified in the publication have already been successfully implemented in schools and communities across the country. The publication provides a ventilation and filtration system assessment checklist to help schools improve classroom air quality and illustrates land-use strategies to minimize pollution exposure. It also identifies additional ways to reduce exposure, including using sound walls, vegetative barriers, and effective transportation management policies. As part of our work, STI performed literature reviews on near-road health concerns, mitigation strategies, and best practices for reducing exposure. In addition, STI assessed analysis tools to support near-road/smart growth planning and developed case study material illustrating near-road planning principles to reduce pollutant exposure.